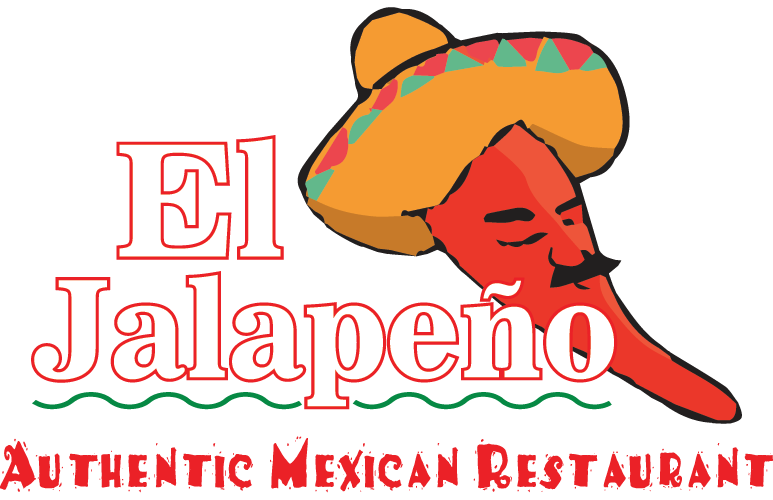 El Jalapeno Restaurants serves delicious Mexican food and drinks at all of their locations. Between our authentic Mexican cooking, our full bar, and our outstanding service, you just cannot find a better Mexican restaurant anywhere in the area. 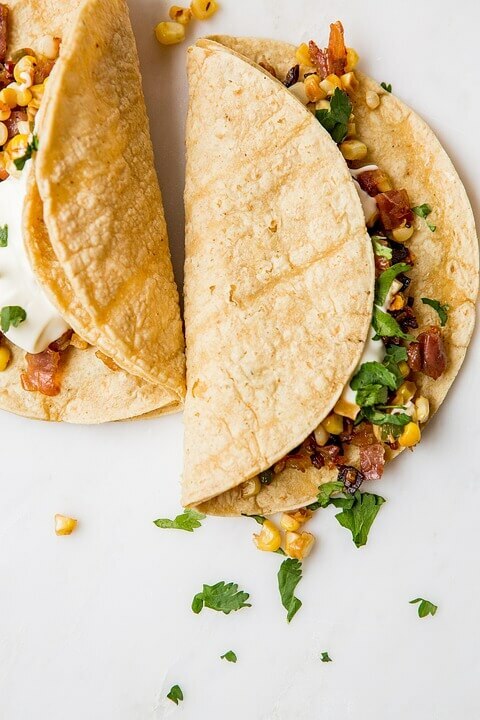 Delicious food cooked from quality ingredients by experts in Mexican flavors: how can it get any better than that? Maybe it can get a little better if you sit at our beautiful outdoor bar on a summer night, enjoying the company of good friends. The great part is that you can get it all right here at El Jalapeno II. Our full-service cantina gives you everything you would expect from a full bar: the drinks, the service, and the atmosphere. Our one main goal is to make sure you and your friends have a great time here. Whether you bring all your buddies from work, come with your significant other, or just arrive solo, you can count on having a great time at the bar. Feel free to call any of our locations to find out what our special is for that day! We use only the freshest ingredients to make sure your experience here is one to remember! We work hard to make sure that each meal will satisfy all of our patrons. Our chefs are constantly coming up with new dishes and variations to keep you coming back! We are not microwave Mexican – our food comes from decades of perfection. Our cantina delivers the perfect addition to your meal. All your favorites plus seasonal specials!